*Overcome the urge to binge. 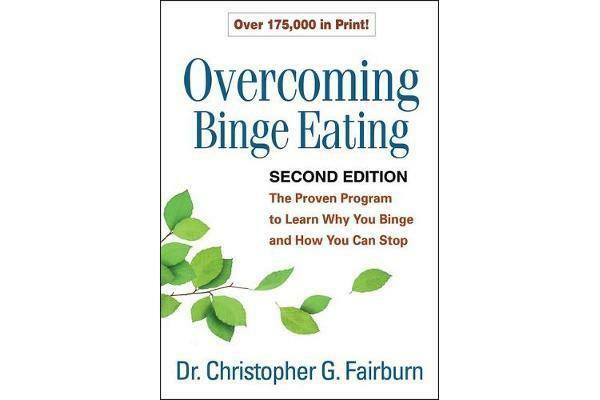 *Gain control over what and when you eat. 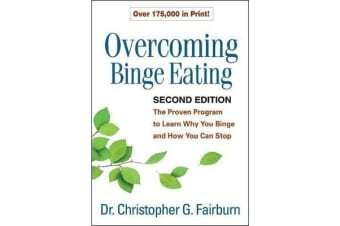 *Break free of strict dieting and other habits that may contribute to binges. *Establish stable, healthy eating patterns. *Improve your body image and reduce the risk of relapse.